It’s our great pleasure today to welcome Akhila Kolisetty as an IntLawGrrls contributor. Akhila graduated from Harvard Law School with a J.D. in 2015, and will be joining the Open Society Foundations as a Presidential Fellow in Law in the fall. Her work and research focuses on legal empowerment, legal pluralism and personal law, and methods of improving access to justice to women and girls, particularly survivors of domestic violence. During law school, Akhila has held legal internships at the Women’s Rights Division of Human Rights; the Family and Matrimonial Law Unit of the New York Legal Assistance Group; the SMS Sehgal Foundation in Gurgaon, India; and Timap for Justice in Sierra Leone as a Chayes Fellow. 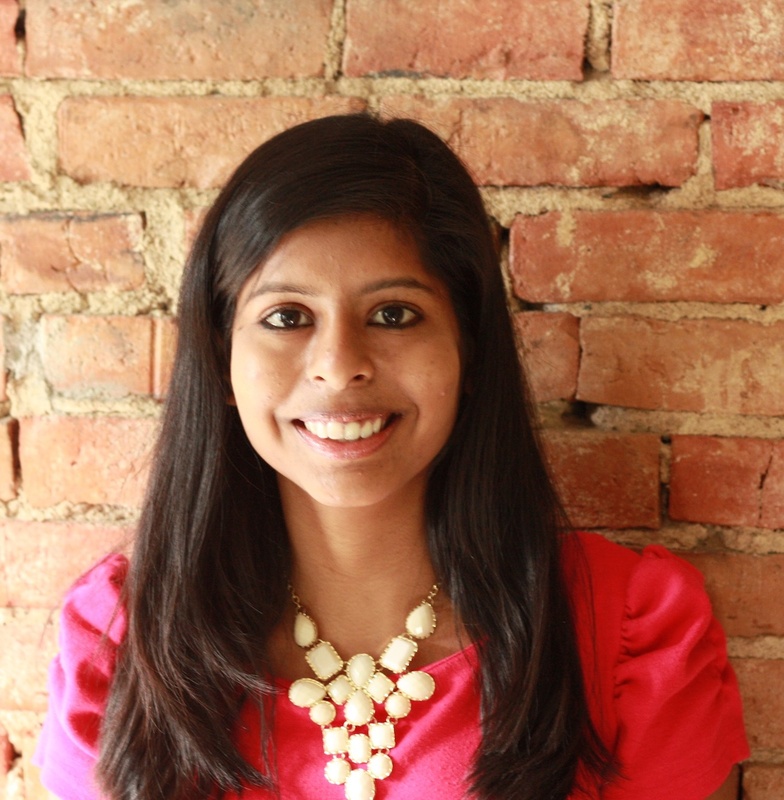 In 2014, Akhila led a team of students with Harvard’s Law and International Development Society and Namati in developing an advocacy toolkit with for community paralegal organizations around the issue of the right to legal aid. Akhila has also conducted research on legal empowerment programs and gender with BRAC in Dhaka, Bangladesh. In 2014, she published Examining the Effectiveness of Legal Empowerment as a Pathway out of Poverty: A Case Study of BRAC in the World Bank’s Justice and Development Working Paper Series. At Harvard, she has conducted research on Muslim personal law in India through the Digital Islamic Law Lab program. She was also involved with the Harvard International Human Rights Clinic, conducting research and advocacy on issues of citizenship rights in Israel and Palestine and the role of communities in business and human rights frameworks. Through the Family Law Clinic, she represented survivors of domestic violence in family law cases. Akhila has also served as a Technical Editor and Online Editor for the Harvard Human Rights Journal. Prior to law school, Akhila worked with the Washington Lawyers’ Committee, the ACLU, and with Justice for All, an non-profit providing legal aid and literacy in Afghanistan. Akhila received a B.A. in Economics and Political Science from Northwestern University. Akhila’s first post will discuss child marriage laws in India. Heartfelt welcome!